Happy National Coffee Day Loves!! Anyone who knows me, knows that I don't need an excuse to drink a cup of joe. I love Coffee, especially Ice Coffee but with the weather finally feeling like Fall hot coffee is the way to go. There was a time when Amaretto flavored coffee was the only thing I would drink, now when I do drink flavored coffee it's Hazelnut and only from Panera. This doesn't include the flavored fraps from Starbucks. Make sure to get yourself a cup of joe today. 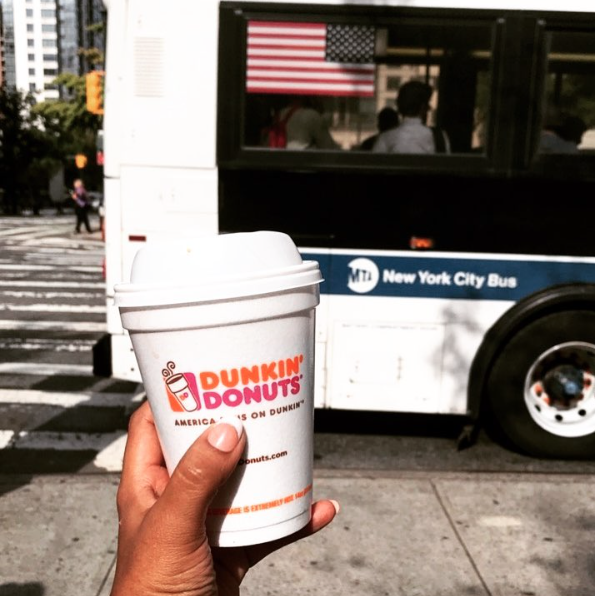 There are some places which are offering free coffee in honor of National Coffee Day. 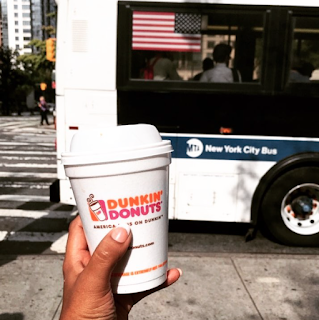 Dunkin Donuts is offering a buy one medium hot coffee, get a second one free.